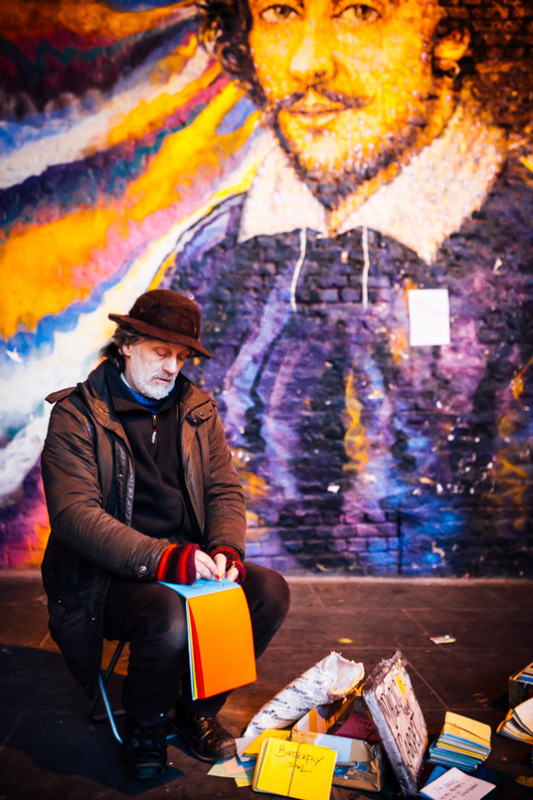 My first piece for The Stray: “London’s Pavement Poet: Joseph Marinus”. A feature piece on the work of Southwark’s street poet. Read the full article here.